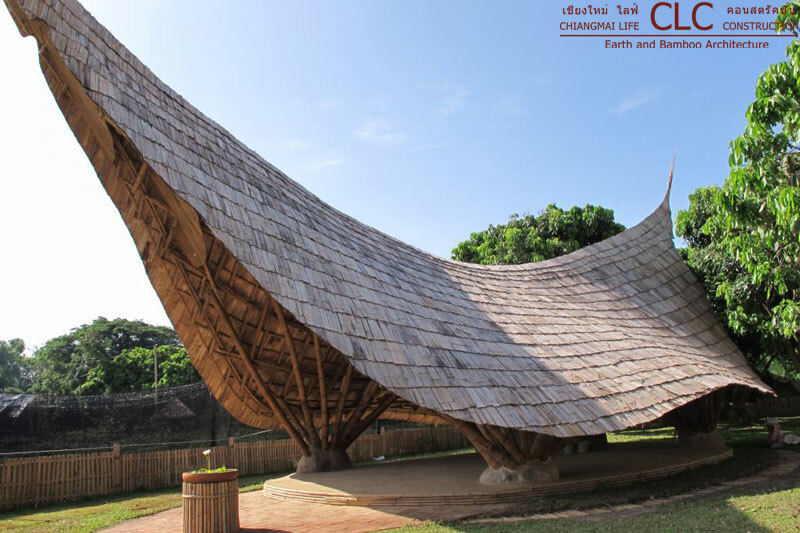 Bamboo Pavilions or Thai Sala, are spaces for relaxation and reflection that provide shadow, shade and shelter without walls. 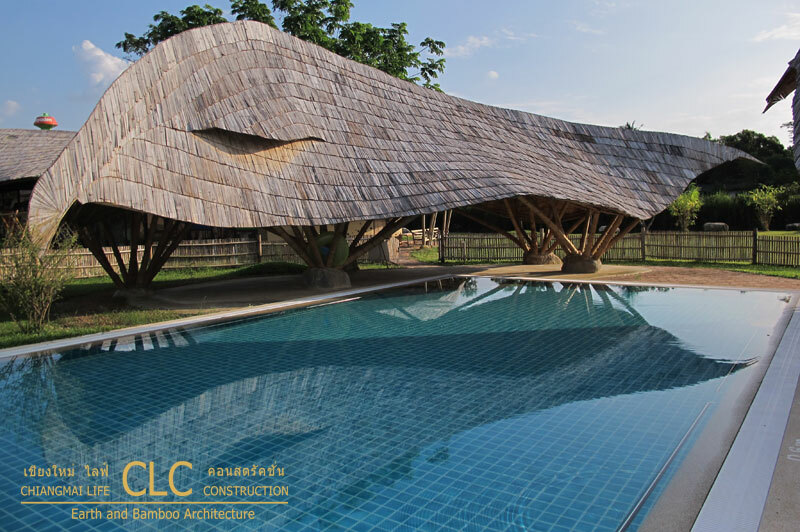 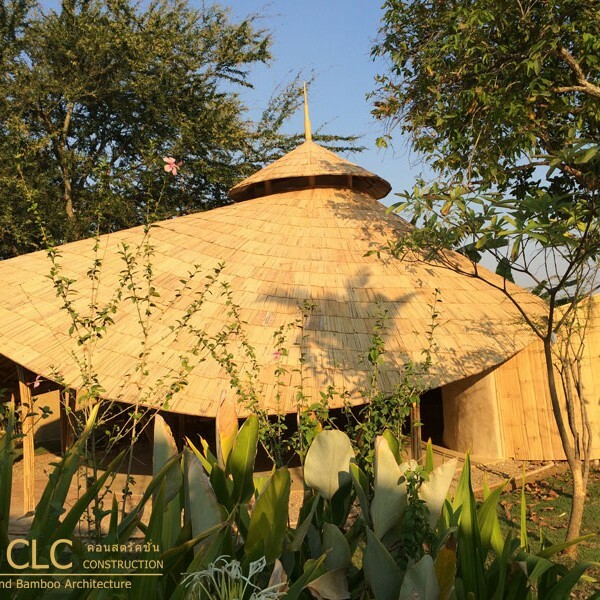 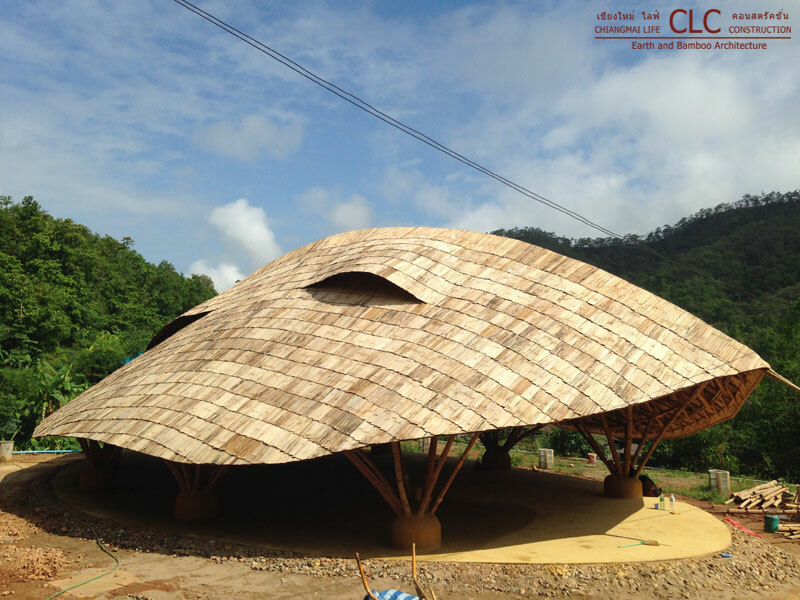 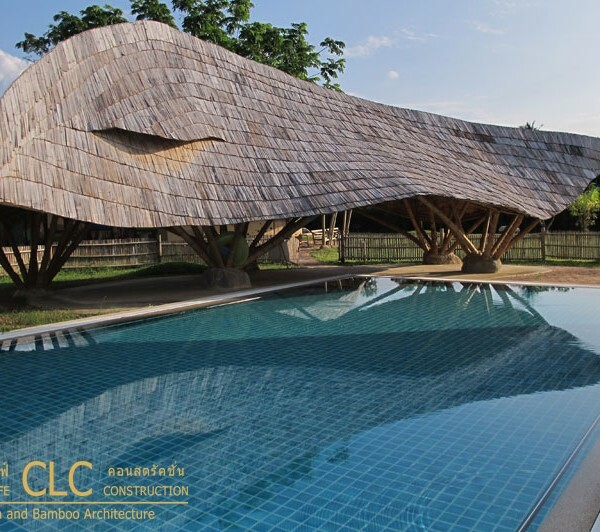 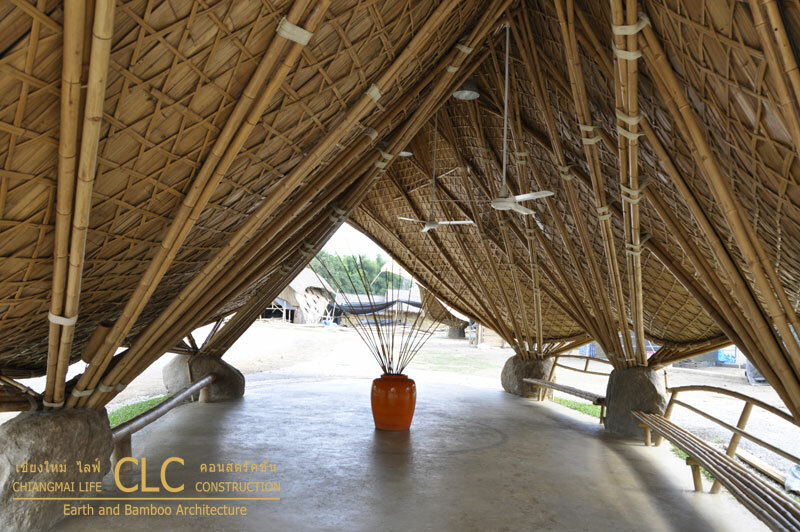 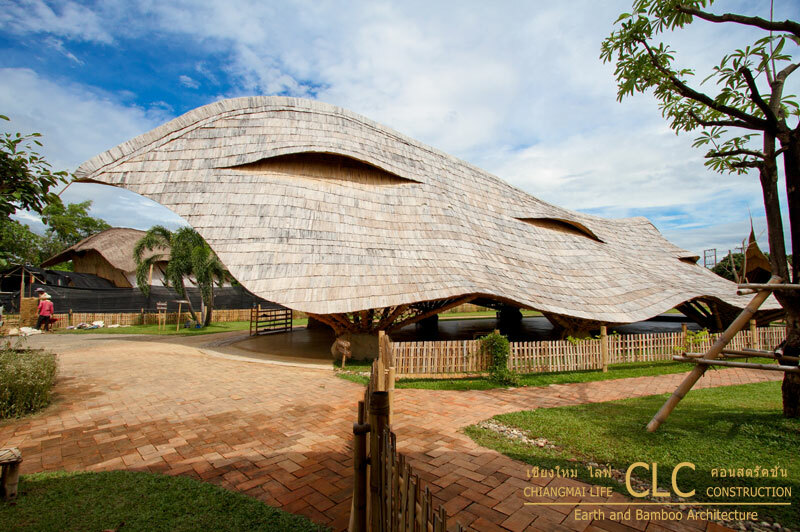 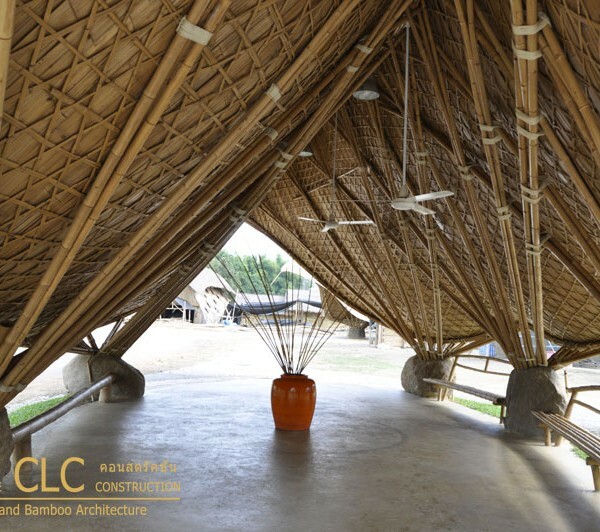 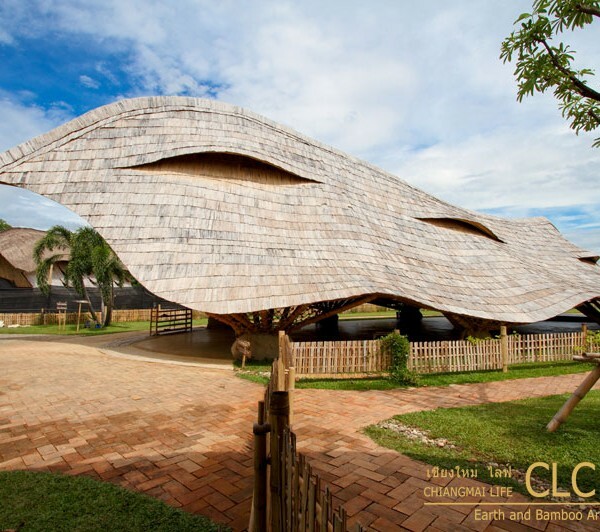 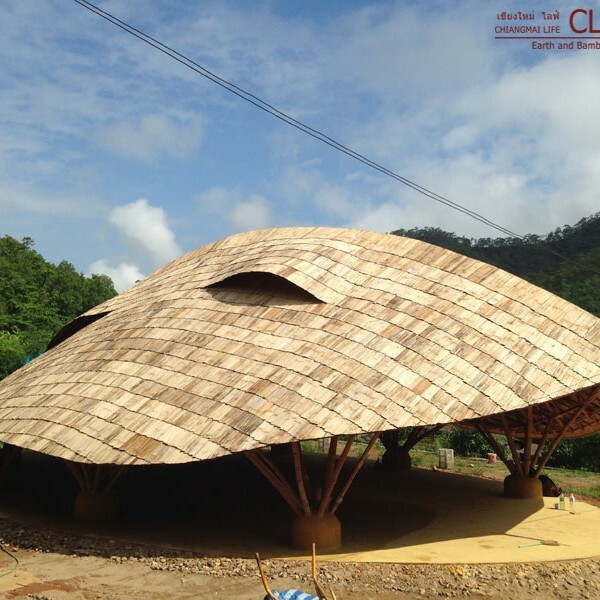 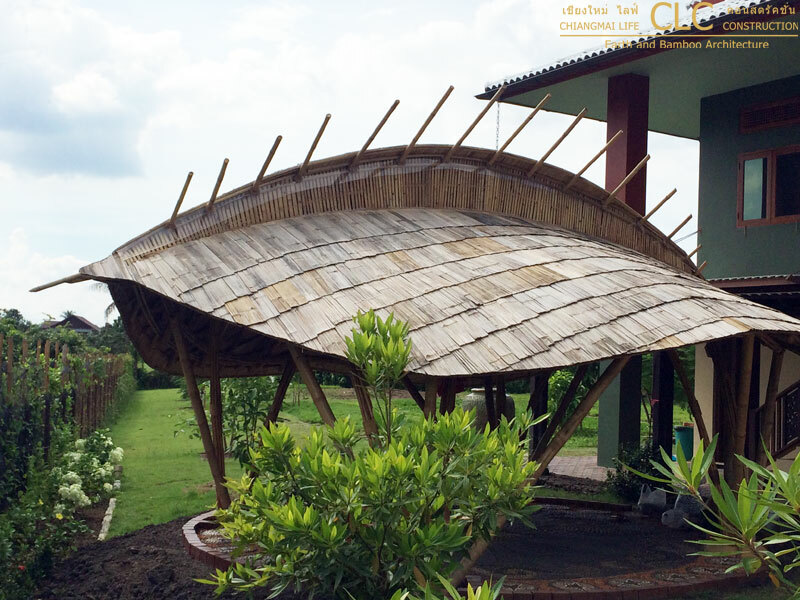 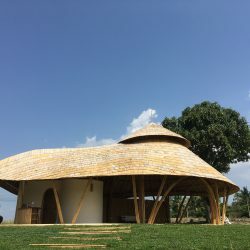 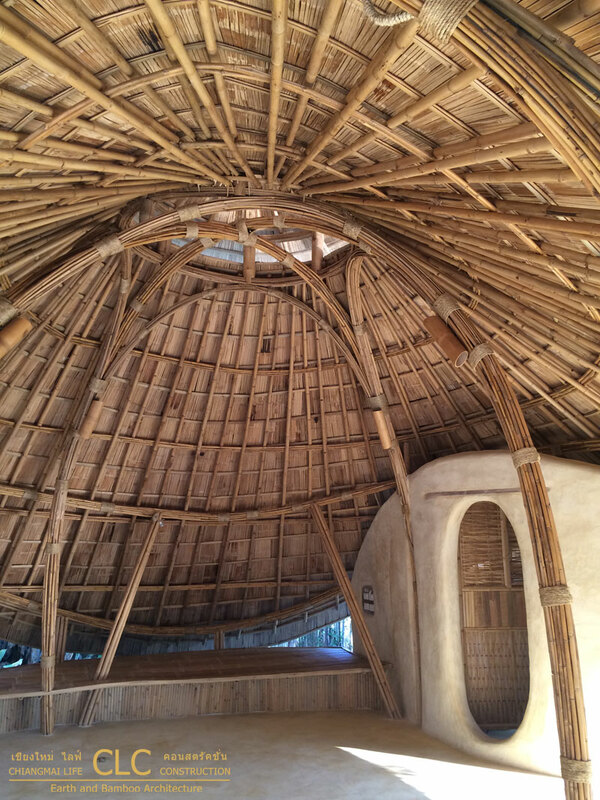 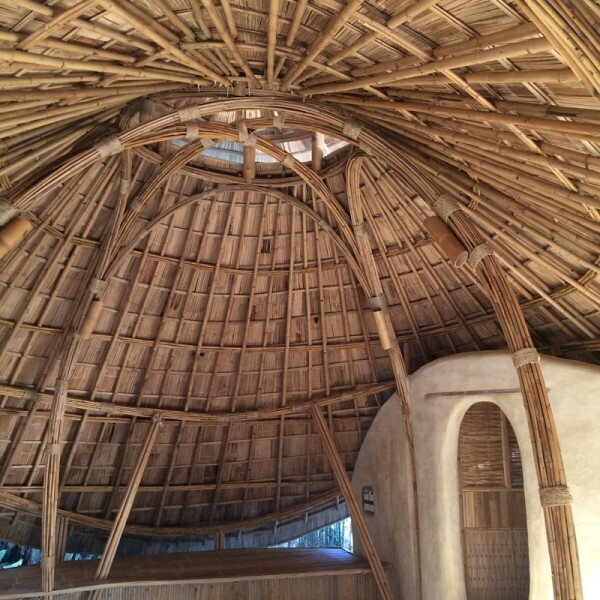 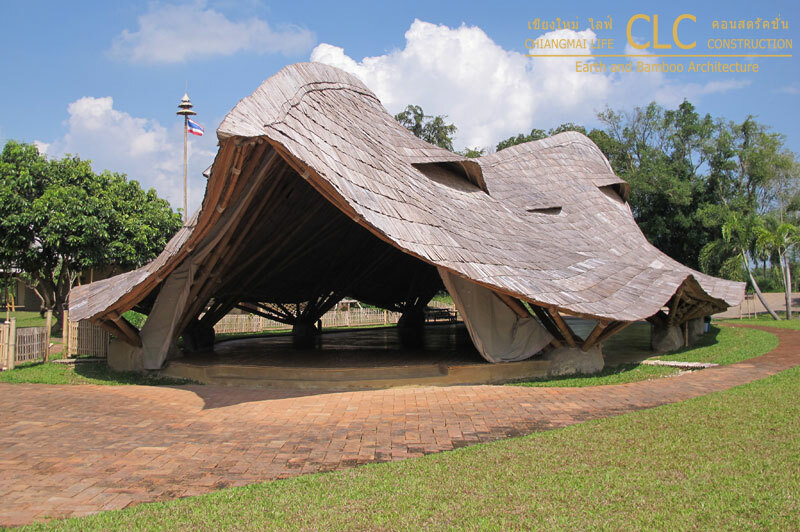 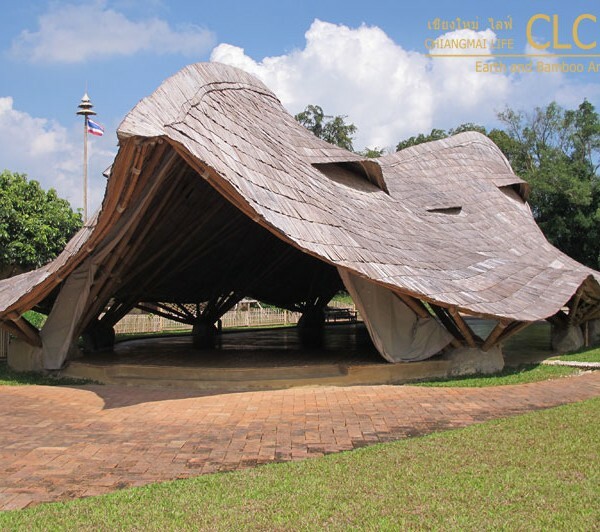 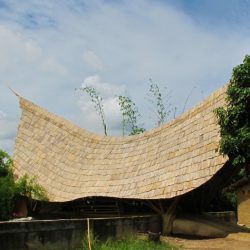 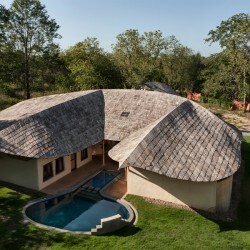 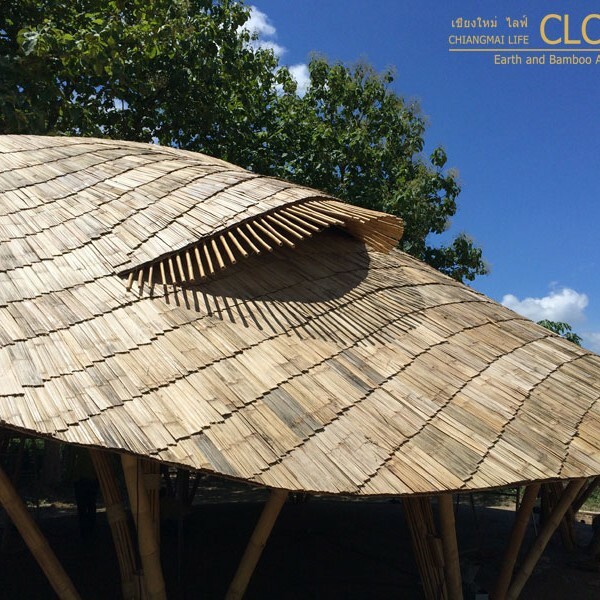 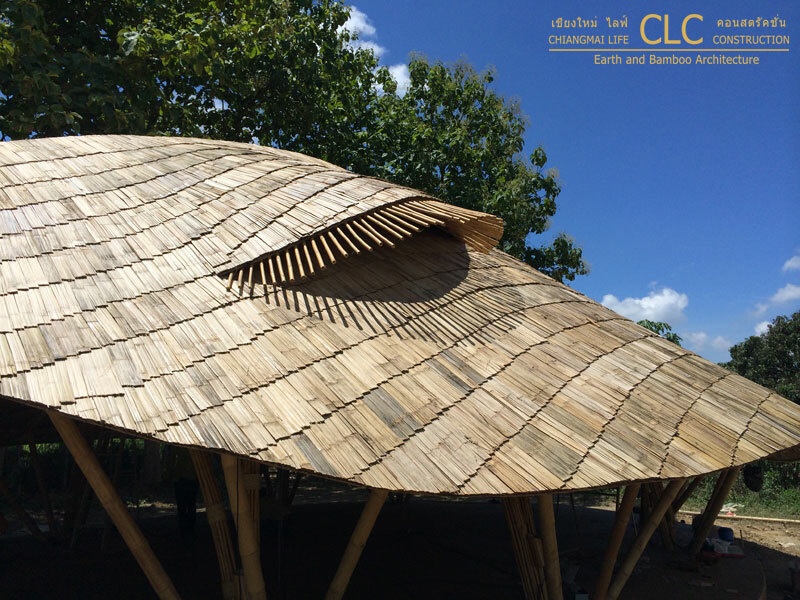 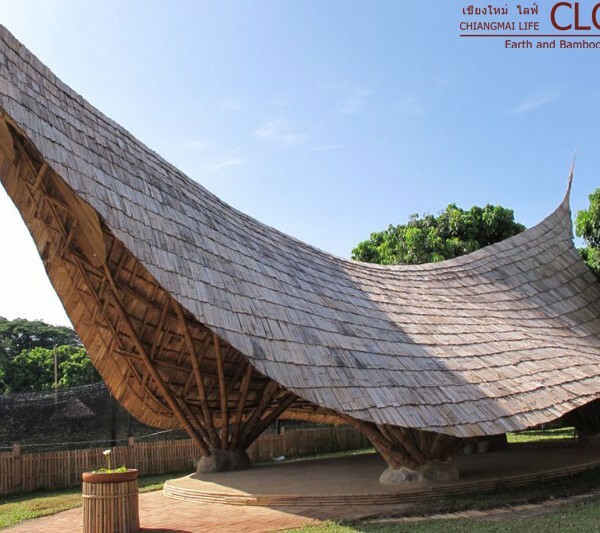 Our free form bamboo sala combine modern bamboo architecture with influences of Lanna design features, or sometimes they just follow natures lines but above all they offer attractive appealing areas that are environmentally friendly using natural materials and shapes from nature . 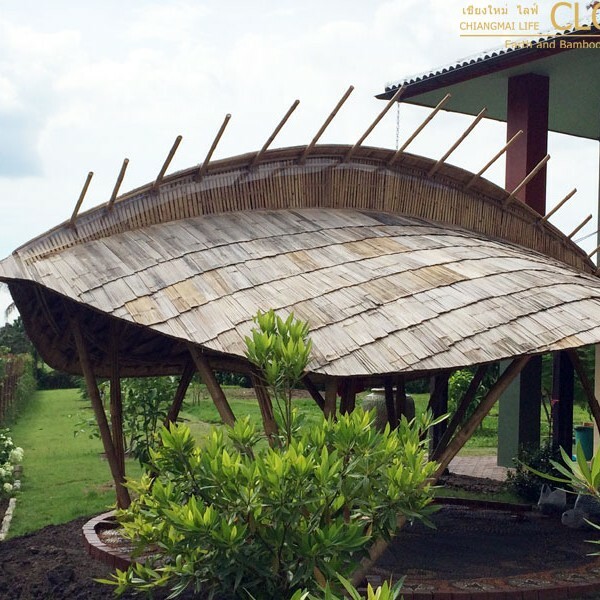 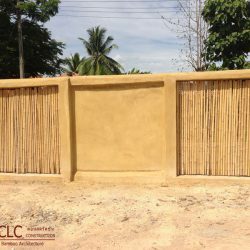 Thinking of erecting a pavilion or thai sala in your home garden, spa or restaurant? 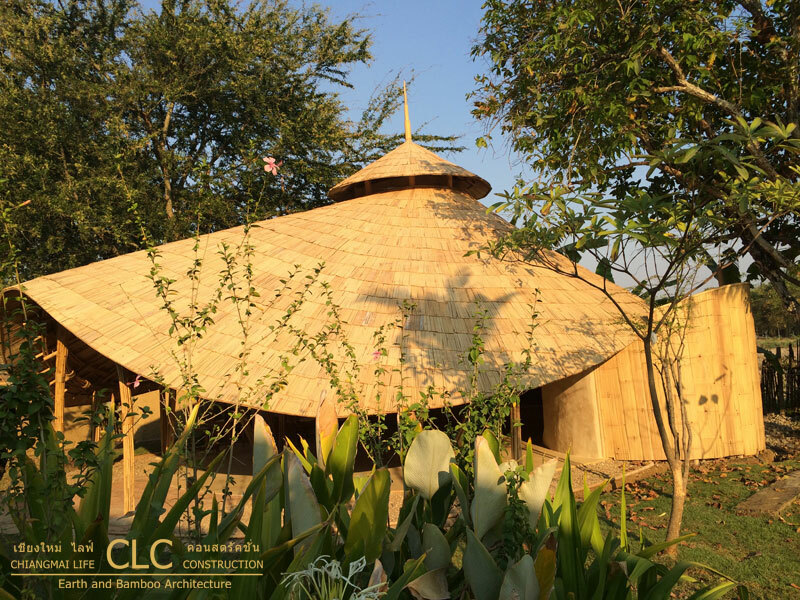 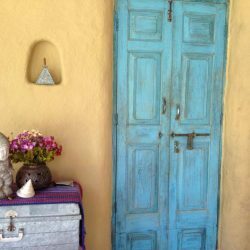 We design and build sala to house Buddha images, canteens, and for use as assembly halls, spas or quiet places to relax and reflect.